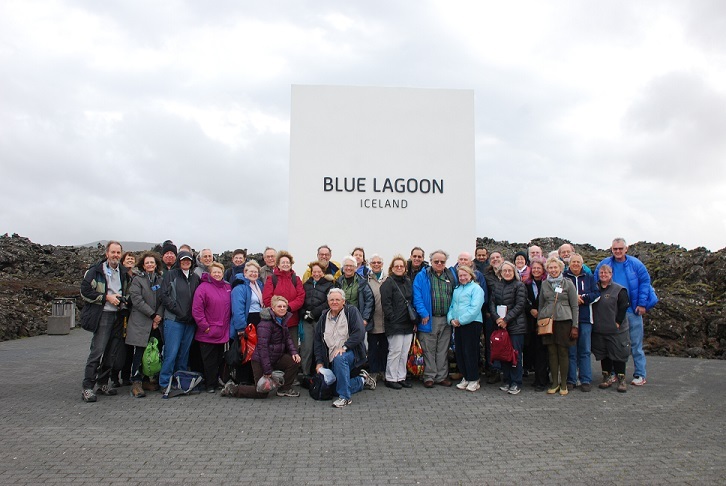 Read Sky & Telescope's Observing Editor JR Johnson-Roehr write-up about the Iceland trip! 08 October – transfer to Keflavik for departure (for morning or afternoon flights based on the majority of bookings) The hotel will transfer a few people who are flying at different times. - Anything else not mentioned under "included"
With over 24 years of astronomical tour experience Spears Travel has become one of the premier astronomy and eclipse trip providers. Great care is taken with every aspect of the tour to insure your safety and comfort. No surprises!